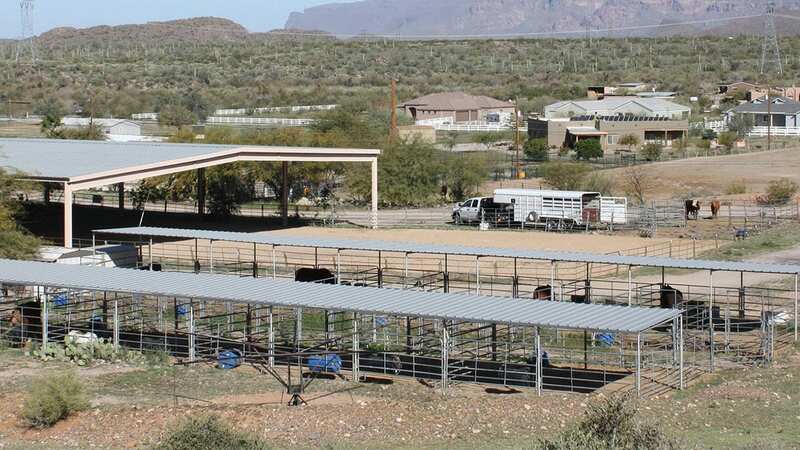 The Come-A-Long Rope is one of the most effective tools you have for ground foundation training. What makes it so effective is that it communicates in three places: the pole, the top of the nose, and the bottom of the nose. Why does it work so well? It makes your mule uncomfortable in the right place at the right time. If you do not yet own a Come-A-Long Rope, they are available for sale here from the QVMR store. Mules and donkeys care more about their nose than anything else and the Come-A-Long rope communicates directly to the nose. When pressure from the Come-A-Long Rope comes down on the mule’s nose, the mule is compelled to move. When the mule doesn’t move, I implement a communication process of ask, tell, and then demand. If I ask the mule to back up and she braces me, I will then tell with more pressure. If she still braces me, I will move into demanding. 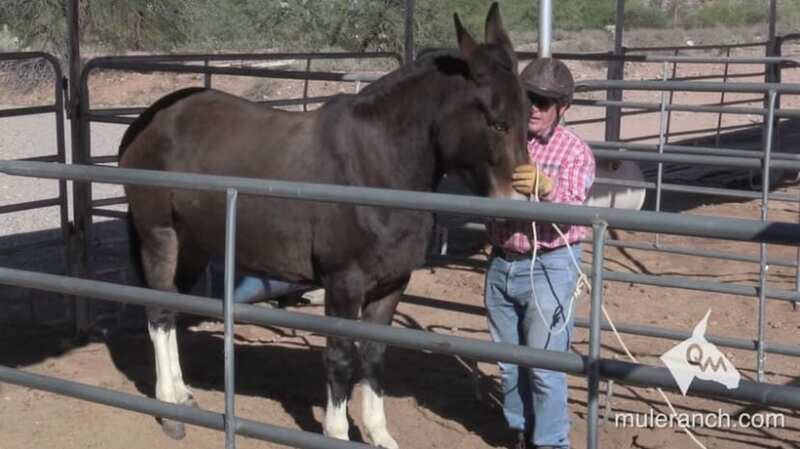 The Come-A-Long Rope is such an effective tool, however, one of the biggest struggles mule and donkey owners run into when using the Come-A-Long Rope is actually installing it correctly. Over the years I’ve had numerous videos capture me installing the Come-A-Long Rope from various angles. To better help my clients get the installation correct, I have compiled the best videos below for reference.